Northwest National Real Estate: SALE PENDING! Walk To The Dearborn River 47+ Acres For Sale ONLY $54,750!!! SALE PENDING! Walk To The Dearborn River 47+ Acres For Sale ONLY $54,750!!! 47.98 acres for sale bordering public land near the Dearborn River. 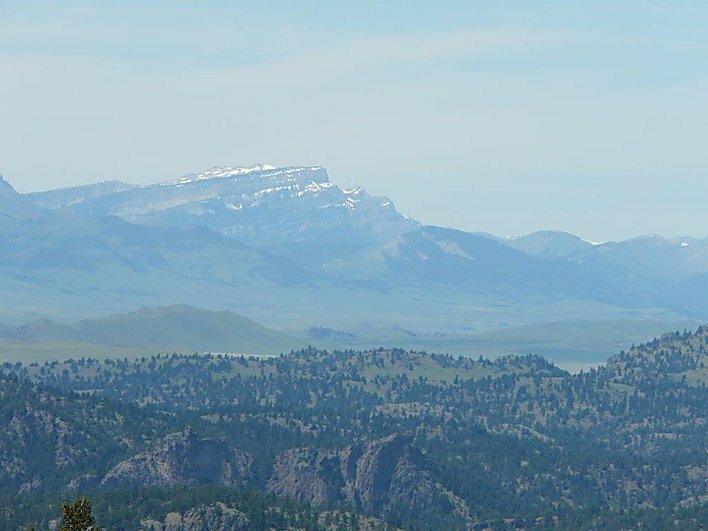 This property is located approximately between Cascade and Craig, Montana, the famed Missouri River runs through both small towns, this stretch of the Missouri is crystal clear and known to be one of the best trout fisheries in the world! Craig, Montana is a fly fishing mecca with fly shops and bed and breakfast catering to fisherman, it has been said that Craig is a small town with the big fishing problem! This property is literally within walking distance of the Dearborn River and only a couple miles from the confluence of the Dearborn and the Missouri River. There are 2 fishing access site and boat ramps for launching your drift boat or raft within just a couple minutes of the property. It's easy to get caught up in all this property offers because it's in such a fantastic location, but the property itself is private with an incredible building site. Large pine trees surround the building site, and being this is large acreage there is amazing terrain which is fantastic deer and elk habitat! It's not often you find this much property that offers so much at such an affordable price of only $54,750. Call Scott Joyner today for more information 406–223–6039.